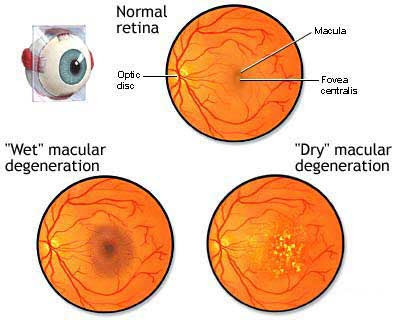 age of 65, and is the leading cause of blindness in this age group. the use of supplementation with bioidentical hormones. connection with heart disease? One word: Hormones. 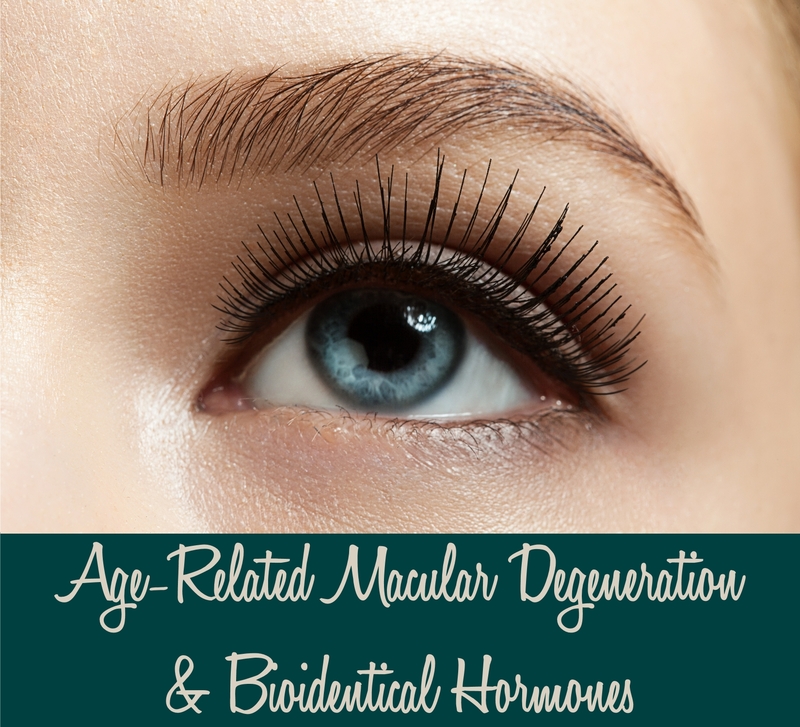 How Can Bioidentical Hormone Therapy Help With AMD? the care of AMD and for the overall understanding of hormone therapy. can be prevented, and even reversed in some cases, by the use of bioidentical hormones. accomplish that, drusen (cholesterol) increases, causing AMD and increasing risk for cardiac disease. pregnenolone, estrogen, and progesterone are critical for proper brain and nervous system functioning. Dhea is also important in preventing AMD and heart disease. What Else Can Help Prevent AMD? Bioactive substances that are found in many raw vegetables called carotenoids. Examples include zeaxanthin and lutein. Vitamins and minerals high in antioxidants such as vitamin C and vitamin E, zinc, and beta-carotene. When Mom told you that eating your carrots would help your eyes, she was right! disease prevention of all types.